Englera is an international, monographic series published at irregular intervals by the Botanic Garden and Botanical Museum Berlin (BGBM), Freie Universität Berlin. 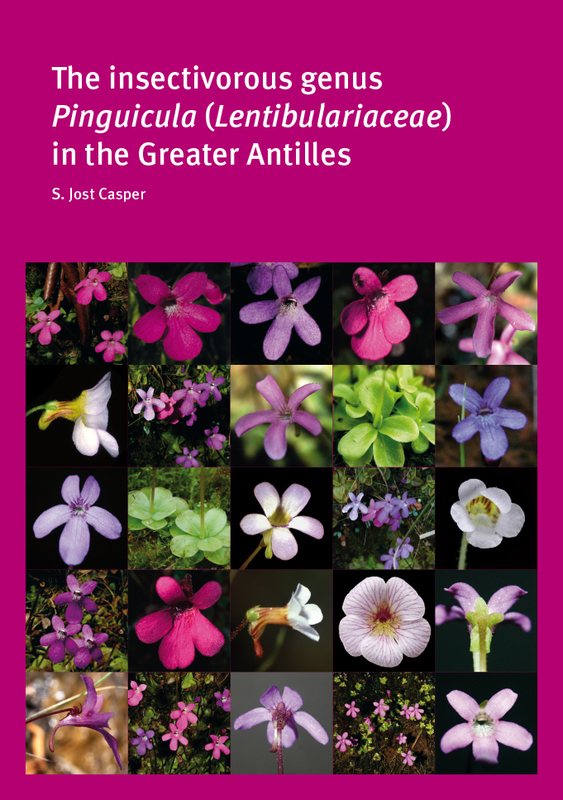 The scope of Englera is original, peer-reviewed material from the entire fields of plant, algal and fungal systematics, covering the evolution, taxonomy and nomenclature of these organisms, as well as related fields such as floristics, plant geography and history of botany, provided that it is monographic in approach and of considerable volume. Englera was founded in 1963 as Willdenowia Beihefte and renamed in 1979 as Englera, commemorating Adolf Engler (1844-1930), professor of Botany in Berlin and Director of the Botanic Garden and Botanical Museum Berlin 1889-1921, internationally renowned for his contributions to taxonomy and plant geography. Casper S. J. 2019: The insectivorous genus Pinguicula (Lentibulariaceae) in the Greater Antilles. – Berlin: Botanic Garden and Botanical Museum Berlin, Freie Universität Berlin. – Softcover, 17.6 × 25 cm (B5), 126 pages, 60 colour or black/white plates, 11 distribution maps. Electronic access to the back issues of Englera, with a moving wall of three years, is provided by JSTOR. Access requires a subscription to the JSTOR archive. 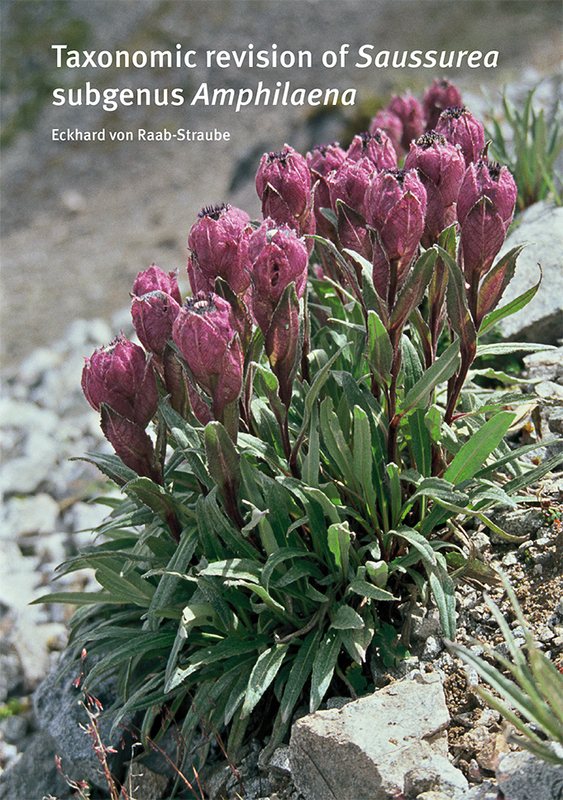 Raab-Straube E. von 2017: Taxonomic revision of Saussurea subgenus Amphilaena (Compositae, Cardueae). – Berlin: Botanic Garden and Botanical Museum Berlin, Freie Universität Berlin. – Softcover, 17.6 × 25 cm (B5), 274 pages, 149 colour or black/white figures/distribution maps, 4 colour plates with 18 photographs of 11 species. Strid A. 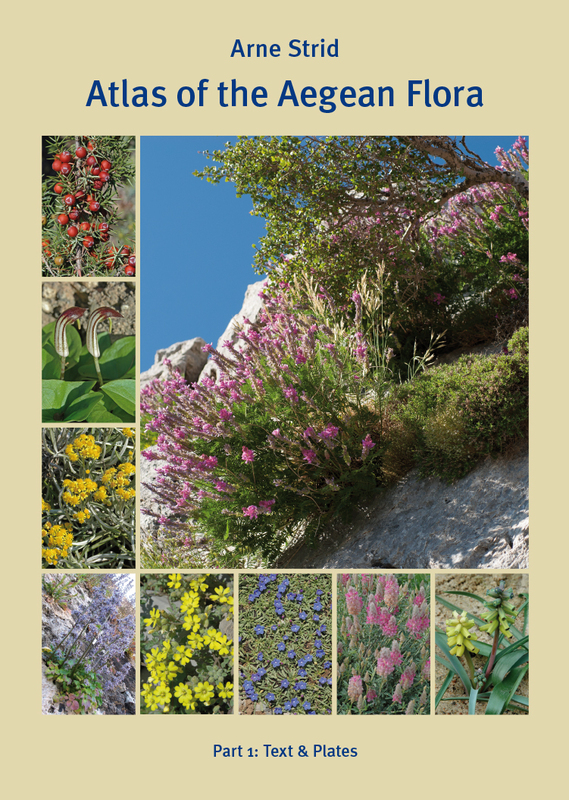 2016: Atlas of the Aegean flora. Part 1: Text & plates. Part 2: Maps. – Berlin: Botanic Garden and Botanical Museum Berlin, Freie Universität Berlin. – Hardcover, 21 × 29.7 cm; part 1 (700 pages): introduction with 3 figures; identification keys, descriptions and notes for 3316 species; references; 48 colour plates with 16 habitats and 421 species; index; part 2 (878 pages): 3362 colour distribution maps; index. Barthlott W., Große-Veldmann B. 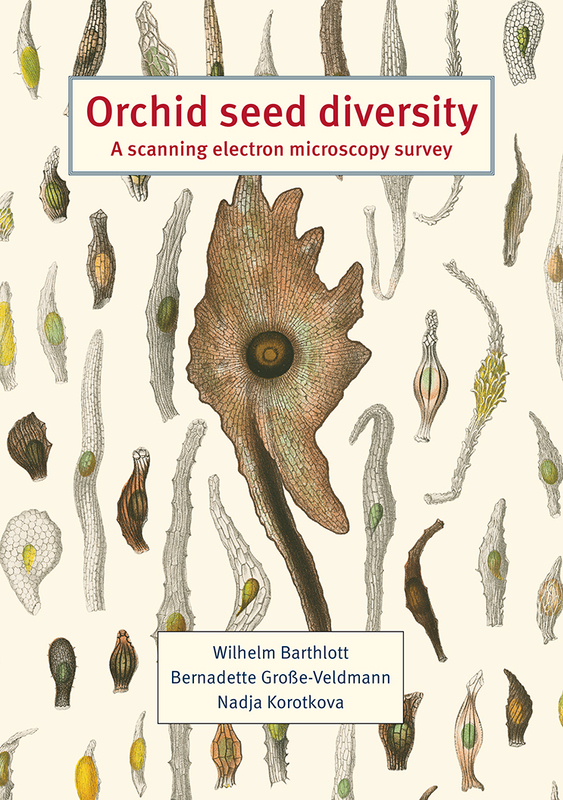 & Korotkova N. 2014: Orchid seed diversity: A scanning electron microscopy survey. – Berlin: Botanic Garden and Botanical Museum Berlin-Dahlem. – Softcover, 17.6 × 25 cm (B5), 245 pages, 620 micrographs, 26 phylogenetic trees and 7 other figures. Dimopoulos P., Raus Th., Bergmeier E., Constantinidis Th., Iatrou G., Kokkini S., Strid A. 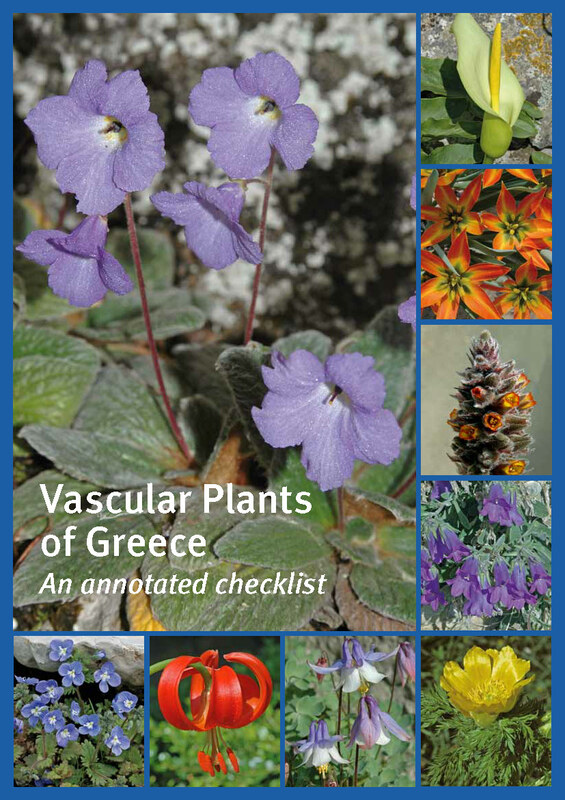 & Tzanoudakis D. 2013: Vascular plants of Greece: An annotated checklist. – Berlin: Botanic Garden and Botanical Museum Berlin-Dahlem; Athens: Hellenic Botanical Society. – Hardcover, 21 × 29.7 cm (A4), 372 pages, including text, 15 figures, 10 tables, 24 colour plates. Lack, H. W. (ed. ): International Symposium Botanic Gardens at the Interface between Science and Garden Heritage, Berlin 24–26 April 2009, Proceedings / Internationales Symposium Botanische Gärten im Spannungsfeld von Wissenschaft und Gartendenkmalpflege, Berlin 24.–26. April 2009, Vorträge. 168 pp., b/w & col. fig. ; bilingual. April 2013. Berendsohn W. G., Gruber A. K., Rodríguez D. & Galán P. 2016: Nova Silva Cuscatlanica. Árboles nativos e introducidos de El Salvador. Parte 3: Angiospermae – Familias R a Z y Gymnospermae. – Berlin: Botanic Garden and Botanical Museum Berlin; Antiguo Cuscatlán: Asociación Jardín Botánico La Laguna, El Salvador. – Softcover, 356 pages, 149 line drawings by José Gerver Molina. Parts 1 and 2 (2009, 2012) are also available at EUR 20.00 each. Berendsohn, W. G., Gruber, A. K. & Monterrosa Salomón, J.: Nova Silva Cuscatlanica. Árboles nativos e introducidos de El Salvador. Parte 2: Angiospermae – Familias M a P y Pteridophyta. 300 pp., 121 b/w fig. by José Gerver Molina. August 2012. Berendsohn, W. G., Gruber, A. K. & Monterrosa Salomón, J.: Nova Silva Cuscatlanica. Árboles nativos e introducidos de El Salvador. Parte 1: Angiospermae – Familias A a L.
438 pp., 141 b/w fig. by José Gerver Molina. April 2009. Smythies, B. E.: Flora of Spain and the Balearic Islands. Checklist of vascular plants. 3. Salicaceae – Zygophyllaceae, Agavaceae – Zannichelliaceae. Smythies, B. E.: Flora of Spain and the Balearic Islands. Checklist of vascular plants. 1. Pteridophyta, Gymnospermae, Acanthaceae – Crassulaceae. Greuter, W. & Voss, E. G.: Report on botanical nomenclature, Sydney 1981.